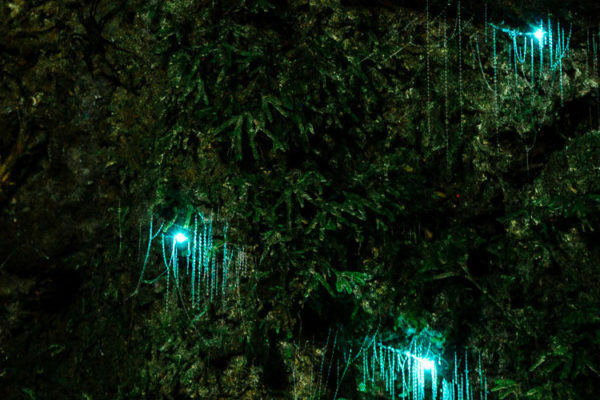 All aboard the four-wheel-drive bus for a guided rainforest tour to the mystical Glow Worm grotto. 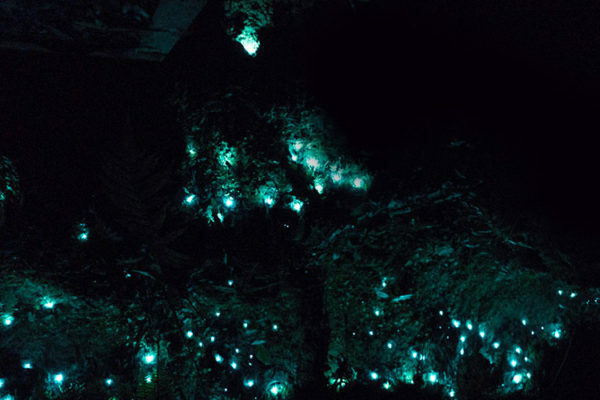 Perch yourself beside the secluded gully, home to millions of ancient Glow Worms, illuminating the cliff face in a blanket of twinkling stars. Keep your eyes peeled for other nocturnal dwellers such as pademelons, possums, bandicoots, frogs, insects and even a Carpet Python or Lamington Spiny Crayfish (if you’re lucky)! Torches are required on this evening tour and you’re invited to BYO or purchase an O’Reilly’s memento for $6.99 from the Discovery Centre or Gift Shop. No unguided access after Dusk. 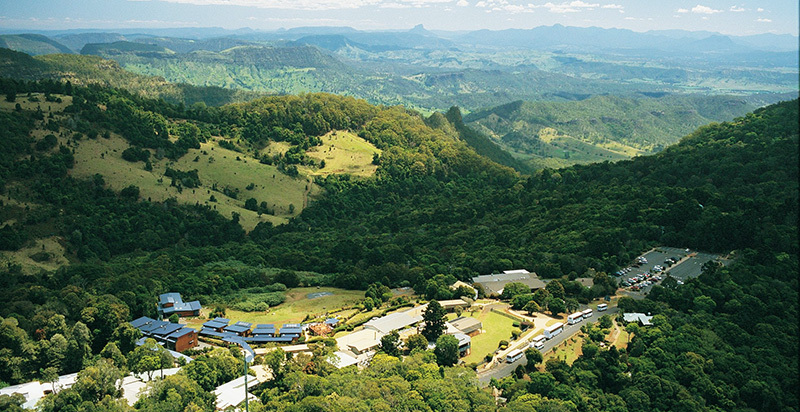 Experience the magic that Lamington National Park has to offer. 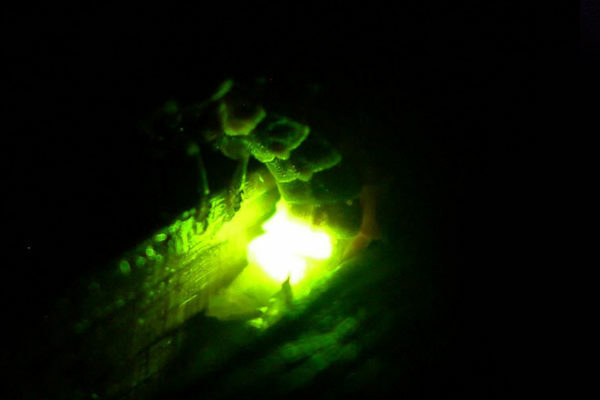 This very rare experience is only available at night, see timetable for more details.